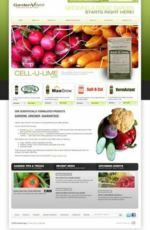 Fort Wayne Web design and development firm Cirrus ABS lent a hand to Garden Vigor — a new gardening products manufacturer looking to establish its Web presence — by providing a custom-designed website. 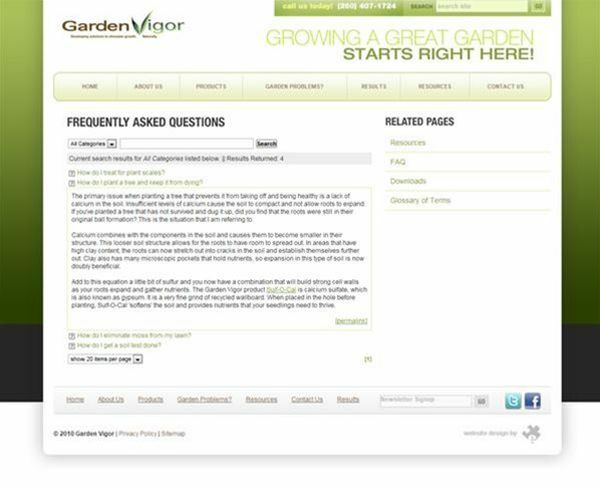 Garden Vigor didn’t want a website simply for posting gardening tips. 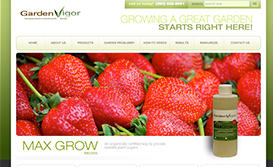 It wanted an online venue to sell and promote its products on a national level. 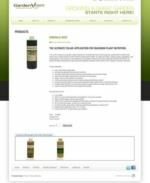 Cirrus ABS, using its powerful eBusiness Suite, provided the company with an eCommerce page on which Garden Vigor is able to sell products, track inventory, and streamline its business process online. 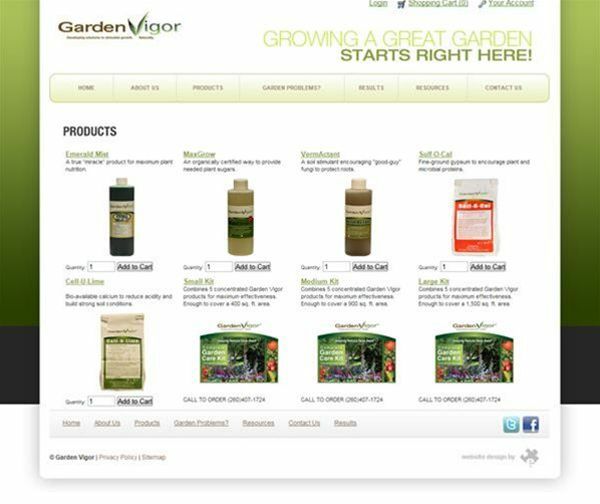 The website features custom modules that allow Garden Vigor to post resources, frequently asked questions, and a glossary of terms as well as events and recent news information. A custom “garden tips & tricks” page can be edited with either textual content or video, and enables Garden Vigor to post information on its products and methods. 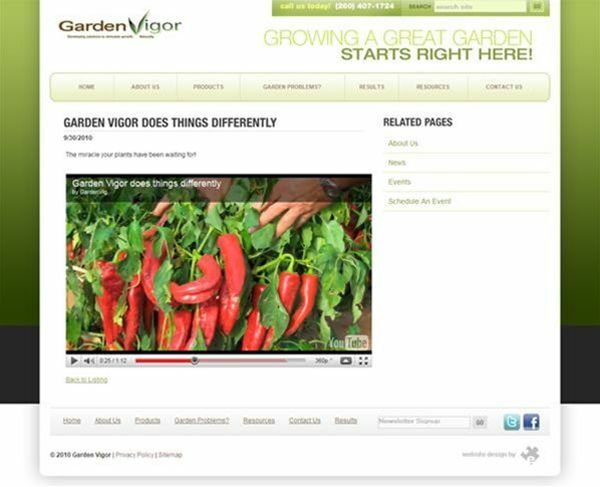 As a result of its new Cirrus ABS-designed website, Garden Vigor has seen an increase in product sales, as well as an increase in efficiency.